Today, Multiprotocol Label Switching (MPLS) has become entrenched as the enterprise gold standard of WAN transport between branches. What makes MPLS use a challenge is the growth in cloud applications and unified communication (UC) needs. As a consequence, the MPLS data transport technique has led to high cost and difficulties for regulating its efficient use. This, in turn, has led to ongoing scalability, accessibility and bandwidth challenges. SD-WAN is quickly becoming the preferred solution to the high cost of managing MPLS by providing ways to optimize networking circuit usage for enterprises with multiple locations. When it comes to SD-WAN and lowering circuit costs, the benefits stem from its ability to take multiple diverse network transport methods and combine them into one virtual WAN. This virtualized WAN enables network administrators to set up traffic rules for continuous traffic path adaption to maximize Quality of Service (QoS). It does this by utilizing all network links, including MPLS and high-speed internet. SD-WAN architecture use continues to grow in terms of adoption as more businesses make it a cornerstone of their digital transformation with 45 percent of survey respondents planning adoption before the end of 2018 according to the Worldwide SD-WAN Survey Special Report. In the bigger picture, SD-WAN delivers numerous benefits in terms of CAPEX and OPEX reductions with its impact on how it enables new thinking on MPLS near the top of the list. Most organizations that have network needs across multiple branches have made sizable investments in private MPLS circuits. Consequently, SD-WAN isn’t necessarily seen as a way to go around these investments, but to optimize them in terms of costs and bandwidth usage/routing. Businesses want the benefits of MPLS, but they also need more granular control over how it is used to better manage costs while maintaining network reliability across branches. 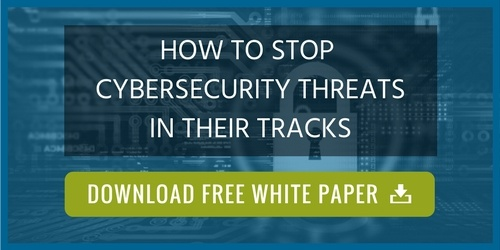 The bottom line is that they want to avoid the costs and complexity of removing the existing network infrastructure while still providing users with optimal cloud/SaaS and UC performance from enterprise data center connections. With SD-WAN, organizations have infinite control over MPLS and all other network transports. Centralized enterprise-wide management allows for quick and simple setup in branch offices without the need for onsite IT support. SD-WAN makes it possible to bond multiple WAN connections to make the best use of bandwidth so that expensive MPLS links can be used more strategically and sparingly. By placing edge devices at centrally managed branch locations, overlay tunnels are created on top of the available transport links. This is all possible because the transport-agnostic SD-WAN can use any type of available transport circuit. Enterprises are increasingly seeing SD-WAN as part of a hybrid WAN architecture that is capable of the flexibility that encompasses MPLS or a move to a fully virtual internet WAN by abstracting the underlying network architecture. The ability to choose network transport options for each office and its specific needs is a major plus that can deliver circuit cost savings. Additional costs savings can be garnered from renegotiations of MPLS contracts due to more strategic use. The bottom line is that companies will have options to use the network transports that best meet their business needs. SD-WAN can ensure optimal availability and performance. It can provide that availability regardless of whether a WAN is based on a hybrid consisting of MPLS and broadband, internet and wireless, or whether it’s directly connected to the cloud. The ultimate goal is not necessarily to eliminate the use of MPLS circuits, but to have the options that make it possible to use them more strategically and thereby lower costs across multiple locations. Together, strategic use of SD-WAN, MPLS, and other network transport options can ensure QoS across network endpoints while delivering application and unified communication collaboration optimization. This is the cornerstone of the many practical benefits of SD-WAN and circuit cost optimization. An SD-WAN overlay can be deployed quickly while working in conjunction with existing network infrastructure. For example, it becomes possible to easily route mission-critical applications by MPLS circuit. At the same time, it liberates companies from a single service provider and frees them from the constraints of expensive, rigid, and cumbersome network infrastructure. One of the additional practical ways that SD-WAN and circuit cost optimization supports enterprise operations and growth is through its use for unified communications across a global enterprise landscape. Once again SD-WAN’s ability to prioritize voice and video as part of teleconferences enable bandwidth prioritization and per-packet prioritization. Application access such as SaaS can also be routed by the best transport option in real time to ensure that both app and UC needs are free of jitter and latency issues. Other data transport needs that are less sensitive to potential latency concerns can automatically be routed to secondary circuit options while still ensuring there is no packet loss and security needs are met. With the proper configuration, SD-WAN solutions can tell the difference between communications and other types of data streams to deliver the necessary bandwidth needs. By constantly searching for the best available connection path, SD-WAN can deliver automated failover so that overall bandwidth use is agile and efficient. There are numerous SD-WAN benefits that go beyond circuit costs optimization with SD-WAN. The technology can deliver other things which MPLS cannot easily provide due to its agility, simple management, and orchestration across multiple enterprise branch locations. SD-WAN makes direct control of delay-sensitive traffic possible. The virtualized architecture of SD-WAN can measure jitter, delay and packet loss at the end nodes, and can seamlessly switch the traffic to the best path available among the bonded links. Enterprises demand networking solutions that eliminate complexity, inflexibility, and high CAPEX and OPEX costs. The internet, virtualization, software-defined networking, cloud migration, the distributed workforce, and mobility, in general, all represent major shifts that require new competencies for managing transport-independent services. 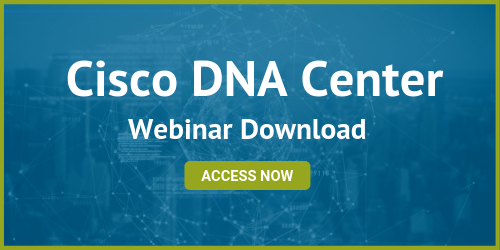 Making decisions regarding an SD-WAN approach that works for your business can be complicated without deep experience in leading solutions such as Cisco SD-WAN and how it can further the use of advanced collaboration tools. 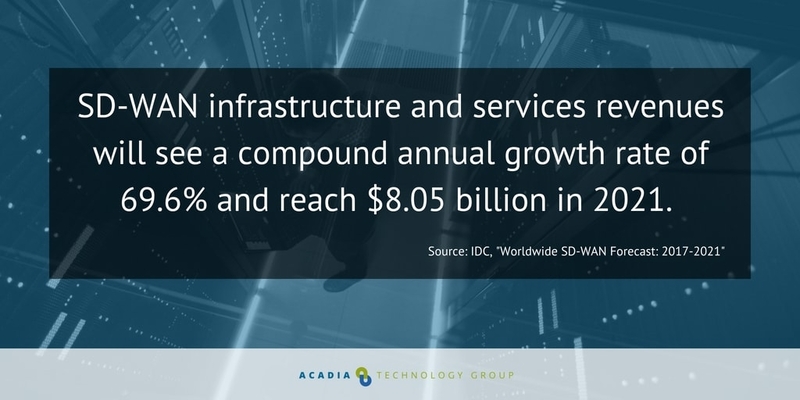 By partnering with Acadia Technology Group, your business can implement a holistic SD-WAN architecture and the collaboration suite of tools and resources that best meet your unique needs.